Hello, World! I know I know the post is coming a bit late, but due to some technical difficulties, we had to postpone the tech news. For regular readers, it may be a disappointment and I apologize. But without wasting any more time, let’s get to the tech news. So this is it, we’re here on Monday, May 29th for the first time, with your weekly roundup of tech goodness. This week’s news includes DJI launching their new drone, the Spark, Google starting a new AI focused venture capital, Google’s AlphaGo retires after beating a team of 5 leading Go players, Snap’s latest acquisition, and Google founder Sergey Brin’s latest project. That’s a lot of interesting stuff we have to cover so without waiting any longer, let’s get started. If you remember our news coverage a while back, we had reported about speculations about DJI launching a new drone. This week the speculation became a reality when DJI took the stage in Manhattan to announce the Spark. The new DJI Spark is much smaller than other quadcopters on the market; the body is about the size and weight of a traditional smartphone. It arrives in mid-June for $500. It shoots HD video, has a 2-axis gimbal stabilizer on the camera, and comes with onboard software that mitigates shake and shutter roll. It tops out at 31 mph and stays aloft for 16 minutes. Not great specs, but it is just so, so tiny. The interesting thing about Spark is gesture controlled flying. When you turn it on for the first time it uses the camera to find a pilot. By far the coolest Spark feature is its gesture-controlled flight mode, allowing you to send the drone overhead to take an aerial photo of you and your buds with just simple hand movements. Once the drone recognizes a pilot, gestures take over. Hold up a palm and move it side to side, and the Spark follows your hand. Wave at it, and it flies 10 feet away, keeping you centered in the shot. When you walk around, the drone continues to track you. A two-handed “picture frame” gesture snaps a photo. When you’re done, wave at the Spark, hold out your hand, and it flies down and lands in your outstretched palm. It’s interesting to see that a company like DJI which primarily focuses on making professional quality video production equipment with the Phantom, Maverick and Inspire lineup, is trying to become a more mainstream player with an affordable mass market offering like the Spark. If you happened to attend or stream Google I/O this year, you may have gotten the vibes that Google is going all in for Machine Learning and AI. It’s a bet for the future. 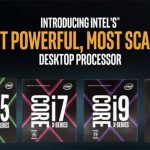 The company’s annual conference was always mostly about updates to existing products and minor additions to their product lineup, but the entire focus of the company seems to have steered towards AI. In light of the same ‘new direction’, Google announced a new venture capital fund for AI startups. The initiative will be led by longtime Google VP of engineering Anna Patterson and involve a rotating cast of engineers instead of the venture investors who work for Alphabet Inc.’s corporate venture unit, GV. It isn’t completely surprising that Google might create an investing practice around AI, particularly given Google CEO Sundar Pichai’s recent pronouncement that Google is becoming “AI first” rather than “mobile first.” This latest move also throws light upon Google’s acquisition of Kaggle which we also covered a while back. The company’s changing focus will help it get a stronger hold over the future of computing. Also, by funding such innovative startups it is contributing towards the general development and progress of technology. It was big news when AlphaGo built by Google’s DeepMind AI beat Lee Sedol. 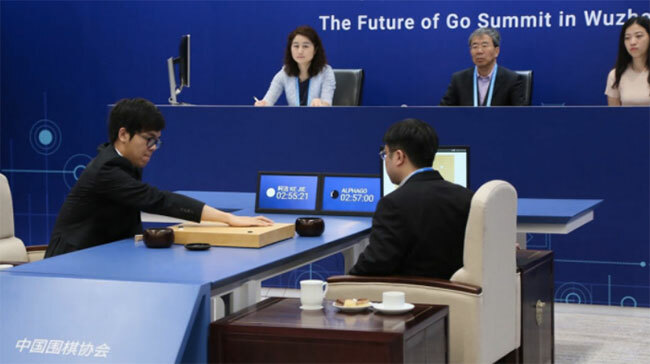 The AI algorithm is making news rounds again apparently and this time it’s about defeating China’s 19-year old Jie and a handful of other Go players. Go is the planet’s most demanding strategy game and that’s the reason why it’s been considered as a milestone in the development of AI. The kind of intelligence required to build a neural network capable of playing Go is quite fascinating and DeepMind has certainly been successful in doing so. It’s not that DeepMind is only focusing on building such impossible algorithms, it’s also been in news recently for the data sharing partnership with UK’s National Health Service. But this piece isn’t about that at all. The company is stepping down its algorithm from competitive matches. While AlphaGo is bowing out at the top, it isn’t done with Go altogether. DeepMind is planning to publish a final review paper on how the AI developed since its matches with Lee Sedol last year. It is also developing a teaching tool to help newcomers pick up the ropes of the highly complicated game, and to enable more experienced hands to learn the new and innovative moves that Go has introduced. If you happen to be one of those people who loves reading news, you may have heard about Snap Inc’s IPO which has been doing pretty well since its launch. To expand their business even further and to provide better and more meaningful experiences to its users, Snap recently acquired a Los Angeles based drone company named Ctrl Me Robotics. The company behind Snapchat and the wildly popular Spectacles is probably looking into building a drone of its own. For a company as big as Snapchat, it gotta a pretty sweet deal for the acquisition as it completed the procedure without hitting more than a million dollars in the bank. The deal included the company’s equipment and assets as well as the founder, Simon Nelson. 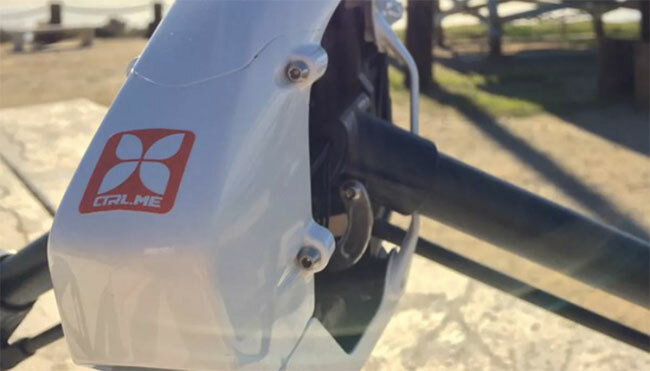 Ctrl Me Robotics described itself as a company that built and developed custom drones, with a particular focus on drones that carried cameras for local film studios. 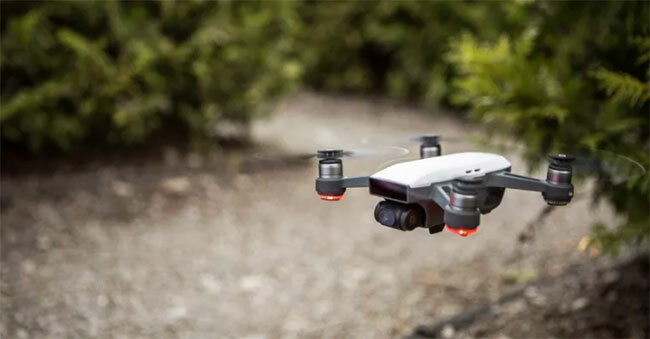 Snap has been eyeing the drone market and looked into acquiring now-defunct Lily Robotics, as well as other camera-related businesses last year. This acquisition could help give Snap some expertise when it comes to developing its own equipment. Last September, Snapchat announced that it was moving into hardware and rebranding itself as a camera company called Snap. Will this move help steer the company into a more profitable direction? Only time will tell. 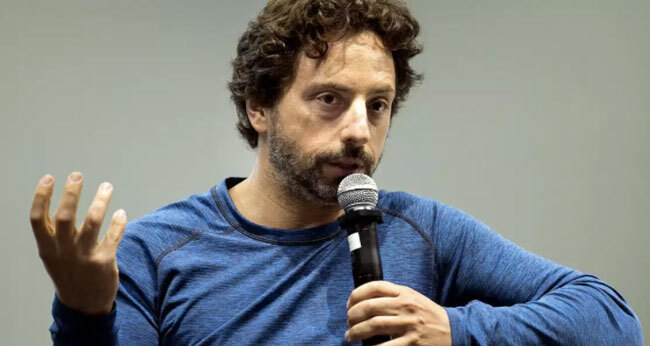 Sergey Brin, the co-founder of Google has been known for building some aspiring and often crazy stuff. That’s not at all an issue for the only person in the Silicon Valley to own a pink Batmobile. According to recent reports, Sergey is building a large airship for humanitarian purposes. The aircraft is reportedly going to wind up being the biggest aircraft in the world at 200 meters long which is approximately twice as long as the big bum. It will use helium instead of flammable hydrogen, and the project supposedly carries a price tag of $100–$150 million – funded completely by Brin. Brin’s secret airship will be used for humanitarian missions, but it will also serve as a giant RV in the sky for his friends and family. The giant humanitarian sky yacht is being built at Moffett Airfield, which is part of NASA’s Ames Research Center in Northern California, where Google’s Planetary Ventures division holds a 60-year lease valued at $1 billion. Brin even has a former Ames head running the project, and as of last month, the team reportedly had a full metal frame constructed. Sergey Brin is definitely not the only billionaire executive fascinated by air travel. Co-founder Larry Page himself has handed in two different flying car projects and one of them is supposedly coming out this year. It’s all about the end for now, but we will be back with more happening tech news next week, till then keep reading.